WELCOME TO OUR CATALOGUE PAGE! This part of our website is where you will find our digital catalogue. As we are constantly updating our stock range it’s worth checking in to keep up to date with our newest products. Download, store and read at your leisure on your desktop, tablet or mobile! 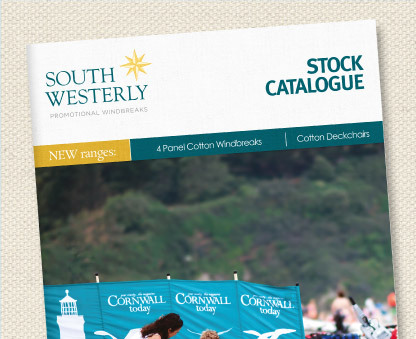 This issue contains all of our windbreak and deckchair products. It breaks down all the various colours and designs that we carry as stock lines. This catalogue also highlights our mission as an environmentally-friendly company and includes various case studies to give you some inspiration for your own design.